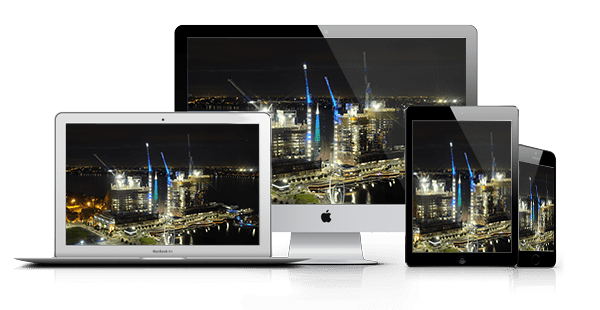 Monitor your site anywhere, anytime with our state of the art remote viewing platform. 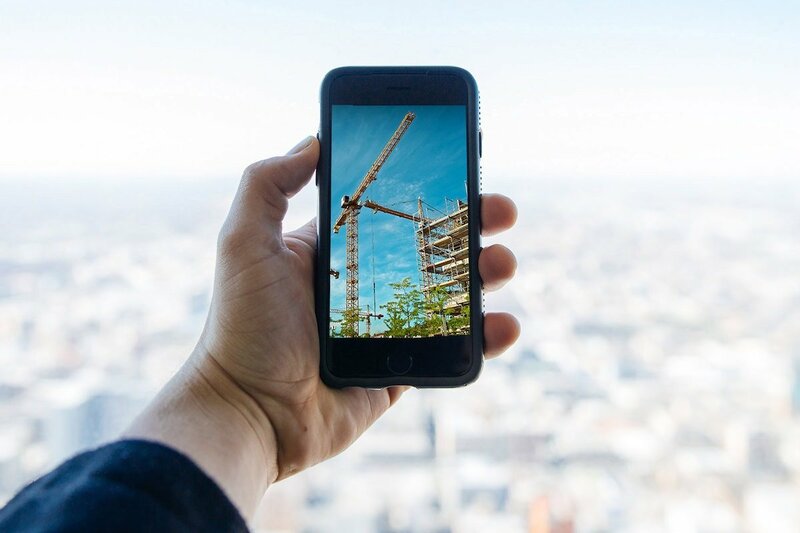 You and your stakeholders can witness the construction efforts from your computer or any mobile device. We provide quality progress videos for you to use to update internally, externally and to stakeholders of the project. Update your social medias and use time-lapse marketing to tell the story of your project. Showcase your projects with some of Australia’s most creative time lapse photography. Connect your time lapse camera with one of our cutting edge rain gauge’s to validate your claims and monitor your site’s weather conditions. We combine straight timelapse, live footage, drone footage and animations for beautiful results. Choose from a range of pro systems to suit project requirements and budgets. With a diverse amount of inbuilt effects; the sky is the limit with creative output of your project. Solar panels and lithium batteries to keep equipment operating autonomously. View or download images from any devices through your private internet photo gallery. Set yourself customisable SMS, email, audible and or visual alerts, for optimal site monitoring. Our team is there for you, we will help you through the entire process to get you exactly what you want. Hardhat Media provides end-to-end time lapse recording and project monitoring services. Whether your project duration is 4 years, 4 months or 4 weeks; whether your project site is indoors or outdoors, we do it all. We have experience in documenting progress and producing time lapse video production for Oil and Gas to multi-million dollar construction projects Australian wide. With the help of time lapse cameras your company will be able to monitor project progress at the click of a button and track & share this progress with stakeholders on a regular basis. We can provide site survey, installation and timely delivery of top quality time lapse videos. We can empower you to monitor, manage and share progress of your project throughout its entire span, in a specifically, fully customised way. Our HD Solar Cameras are based on wireless and cloud computing technology, and are ruggedized to address monitoring and security concerns at competitive price – Giving you the power to monitor your site even in the absence of power connectivity, internet cabling or wifi with our next gen time lapse cameras.